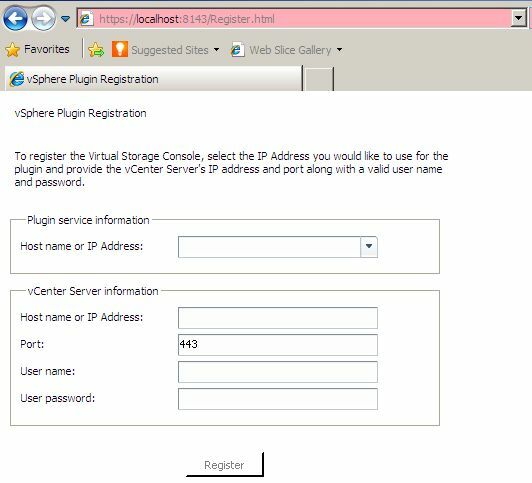 Later on it was not possible to start the “NetApp vSphere Plugin Framework Service” and to register the Plugin. In the end we found the solution in the file nvpf.bat. This batchfile is responsible for the installation of the service and will be created at “C:\Program Files\NetApp\Virtual Storage Console\bin” during the installation process. If you take a look at line 18 in the nvpf.bat you will see an if-else statement concerning the value “classpath”. If it is already set the installation process will use it. Thereby the files located in the ./etc directory will not be available (eg. keystore.properties, vnpf.keystore,…). 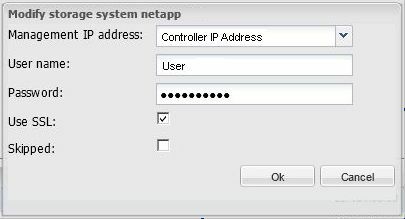 Now you can manually start the “NetApp vSphere Plugin Framework” service. Accept the security alert and click the “Update” Button in the right corner.